Wow your guests and bring a luxurious feel to any tabletop with this vintage collection of glasses. All the products in this range have been carefully crafted to optimise mixed drink preparation and presentation. 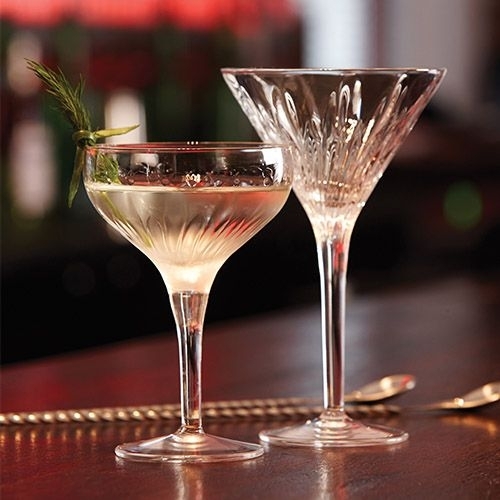 Create a tabletop that diners will not forget with these Mixology glasses.